Jide Menakaya, a Consultant Paediatrician in Hillingdon; and Laura Wallbank, a Midwife in Reading. 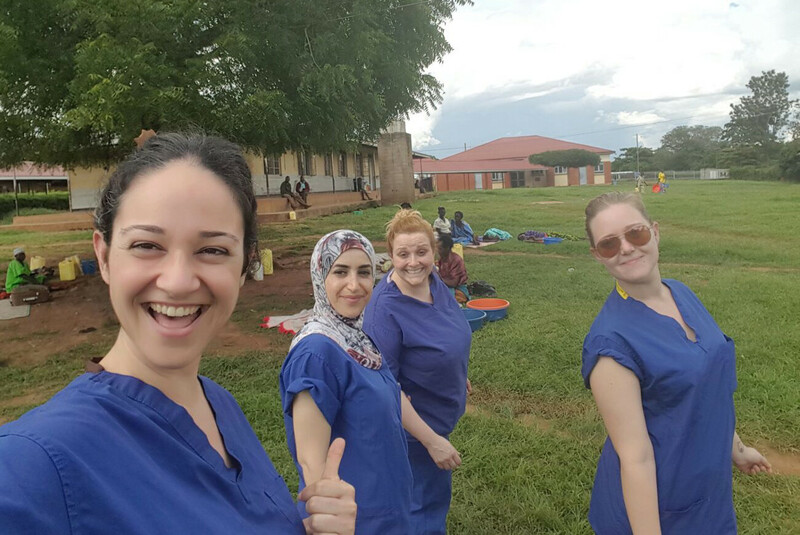 Gillian, Jide, Aisha and Jacqui went to Kamuli Mission Hospital and its neighbouring Nursing School for two weeks in April 2014. Gillian, Laura and Jacqui then had a follow up visit in September 2014. Rotarian Jim McWhirter and Henley Bridge Rotary also managed a second project at the same hospital, to refurbish and extend the maternity ward and to convert an old operating theatre into a ward. 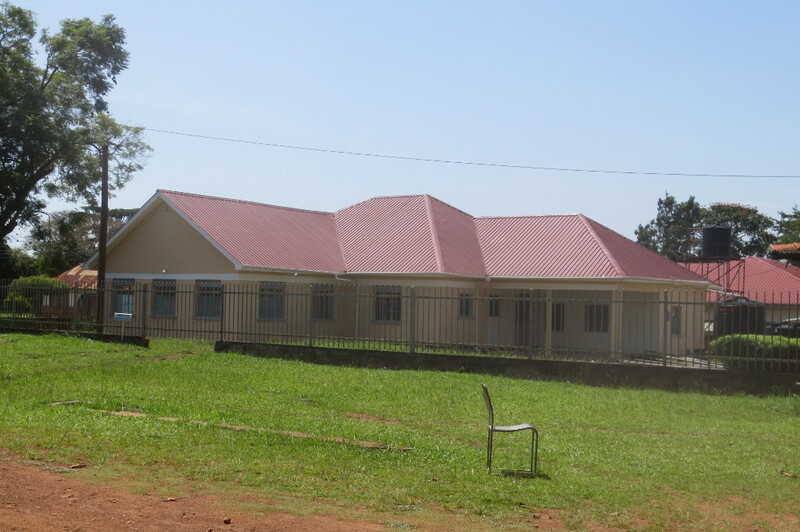 This project was the culmination of a 5 year partnership between Kamuli Mission Hospital, Rotary Doctor Bank, District 1090 and the Rotary Club of Henley Bridge. This building project and the VTT were combined in one Rotary Foundation Global Grant application. The application was submitted in September 2013 after the team members had been recruited, and it was approved in December. The project funds came from a number of sources: from clubs in the District, augmented by District Foundation funds and Rotary Foundation (in Evanston, USA) funds. The total value of the two projects was 233,725 US dollars and of this amount, $81,242 US dollars came from Evanston. 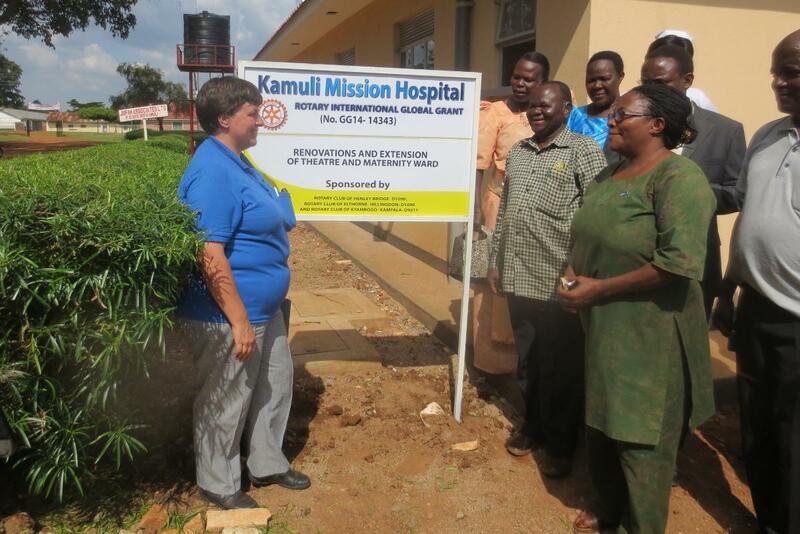 Kamuli Mission Hospital delivers approximately 2,000 babies each year. Many of the births are complicated, since normal births will be managed in maternity units elsewhere or at home. 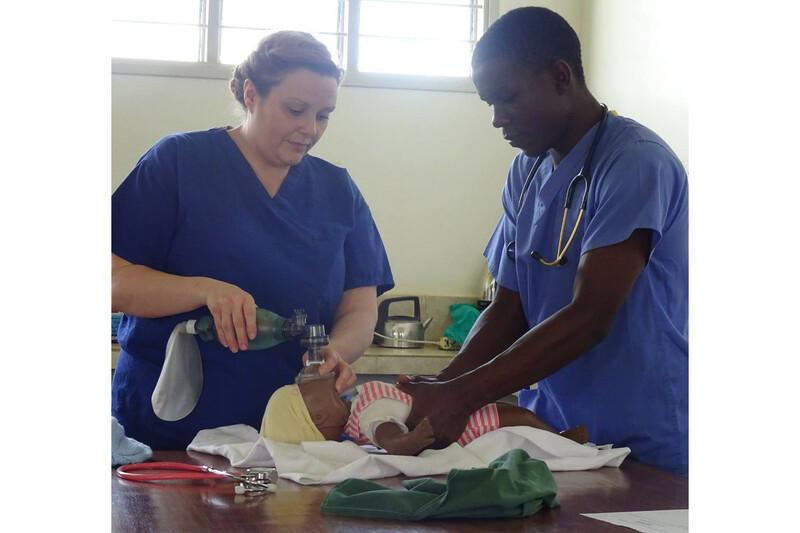 The team members planned the training around five emergency situations: shoulder dystocia, breech birth, postpartum haemorrhage (PPH), pre-eclampsia & eclampsia and neonatal resuscitation. 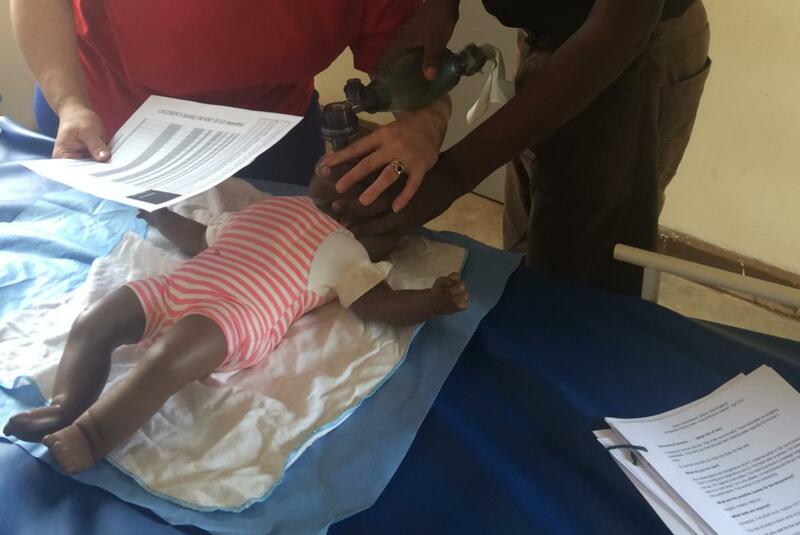 They took training equipment including neonatal resuscitation dolls, an adult mannequin, thermometers and stethoscopes. 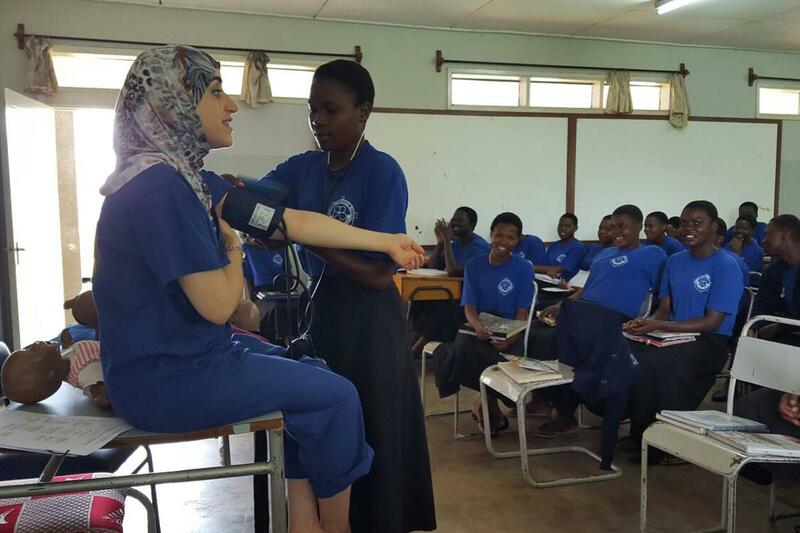 They provided training to over 200 tutors, students and nurses during the April visit, using the new equipment and ensuring that the tutors could use it confidently for future training. The team members developed training sheets in advance of the April visit and they also left these for the tutors to use. The original plan had been to train the tutors first and then to support them as they provided one and two day training sessions for the staff at the hospital and students at the nursing school. However schedules changed and in the end the team trained tutors, students, hospital staff and staff from nearby hospitals and health centres, sometimes in very large classes. On the second visit in September, the team observed that the tutors had continued to use the training equipment provided in April to train the students in the classrooms. The tutors were encouraged to spend more time on the wards supporting the students, and the team members provided short training sessions on the wards. Team members focussed on infection control and it was noted that the rate of sepsis had fallen on the wards. While it is difficult to measure results in an environment effected by such a wide range of factors, it is hoped that the training and support given by the VTT has helped to reduce maternal and neonatal deaths in the hospital. Following the success of the first two visits in 2014, it was agreed that Rotary District 1090 could continue its support of the programme. 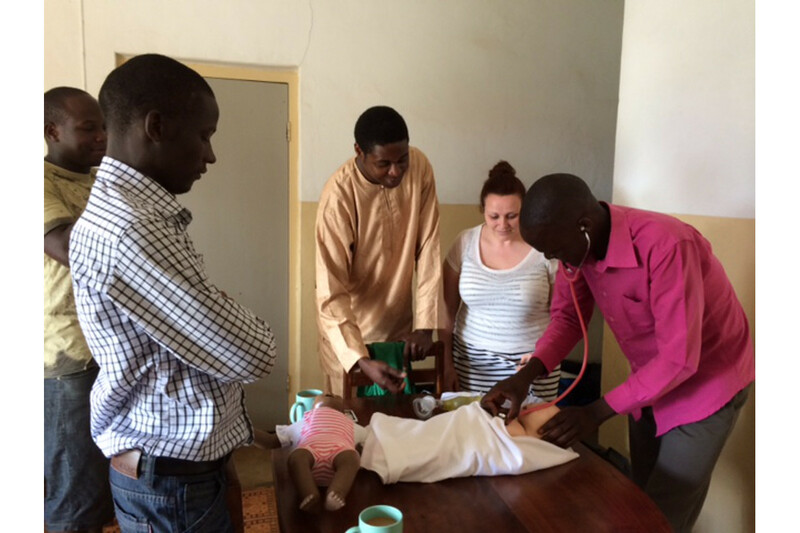 More team members were recruited and it was decided that we would expand the training to include paediatrics. 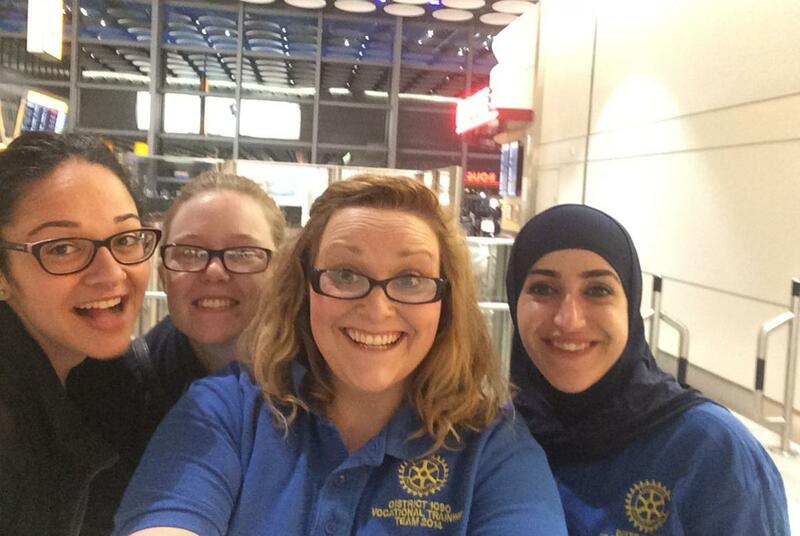 The April team members flew from Heathrow to Entebbe in Uganda on 17th April. 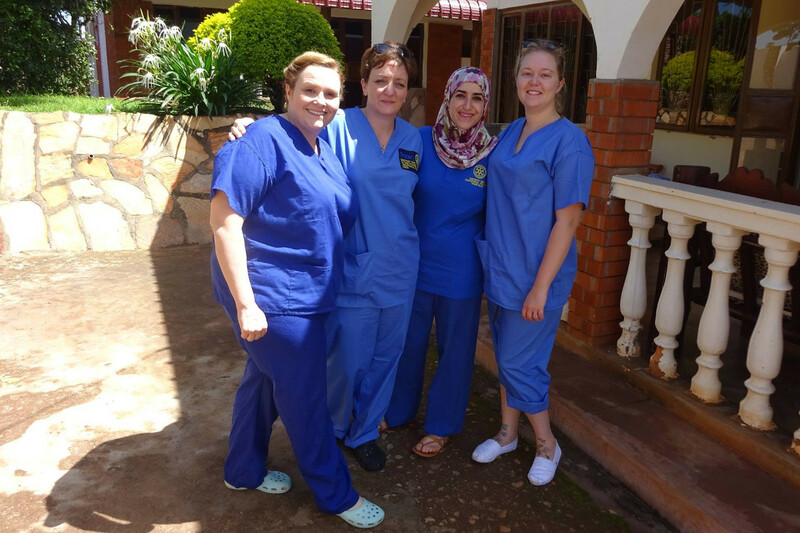 Aisha Alzouebi, Adele van der Lee, Jacqui Gillbanks and Laura Wallbank had an amazing one week visit, training the doctors, the tutors, nursing staff and students, as well as staff from other clinics in the surrounding area. In total they trained over 130 people. They took toys for children on the paediatric ward, helped on the maternity ward and in theatre, spoke with the Medical Superintendent about hospital cleaning practices, and generally were hugely busy and productive. They reported on the delights of seeing how skills in the hospital and nursing school have increased since their first visit in April 2014. Gillian Pearce led the Octobr team and for the first time they planned two consecutive training courses: one on emergency birth skills and the other on paediatrics care skills. 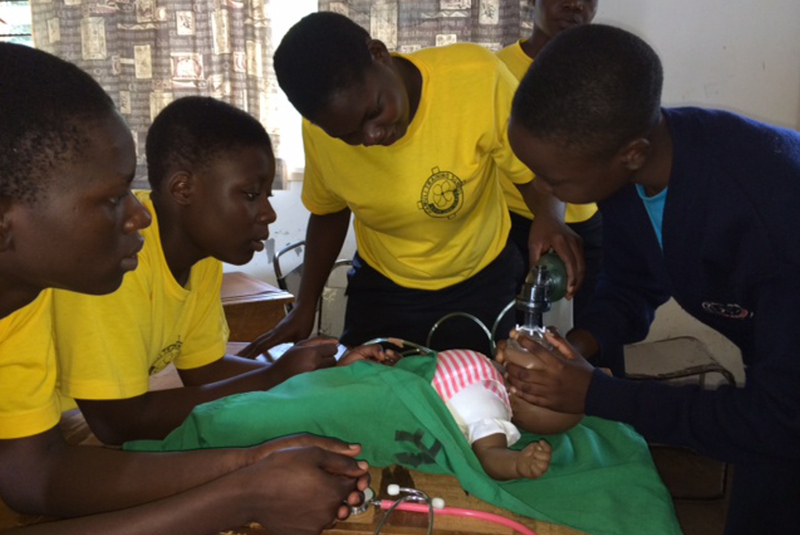 Jide, Nia and Hazel taught the paediatrics course while Gillian, Vikki and Holly taught the birth emergency skills course. 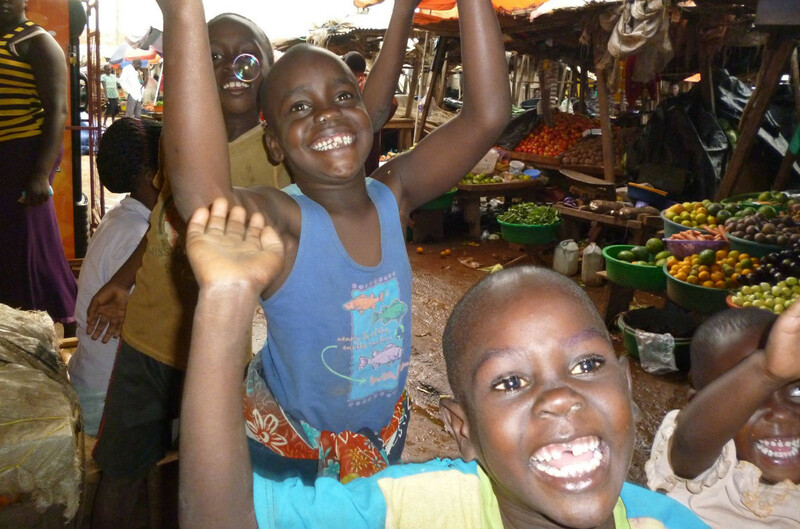 Nia, Hazel and Holly were all first-time visitors to Kamuli. Yet again, the team taught a huge number of staff and students from Kamuli and the surrounding area. 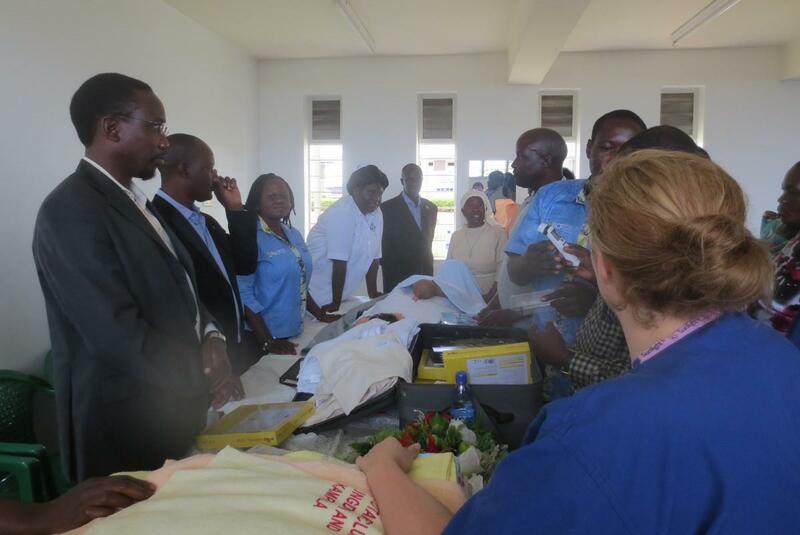 This time they also taught staff from Mubende Hospital, a hospital that is supported by Abingdon Vesper Rotary Club, as well as staff from Buluba Hospital. In total they trained 178 people. The paediatrics training team focussed on the recognition and emergency treatment of sick children. All trainees were presented with lanyards with Paediatric Early Warning Score (PEWS) observation charts, with the normal ranges for observations in children in different age ranges. Another new initiative for this visit was the awards ceremony. The team members have always presented certificates to the trainees, but this time they presented awards to the best performing trainees as well as to the staff of the cleanest hospital wards, as judged by the hospital management. Alongside the medical practitioners who visit the hospital with Kamuli Friends, the Rotary Vocational Training Team is making a sustained difference to the way that the staff and students operate. The Kamuli Friends volunteers are able to assist the staff and students to put into practice the techniques that they are taught in the classroom by the training teams. 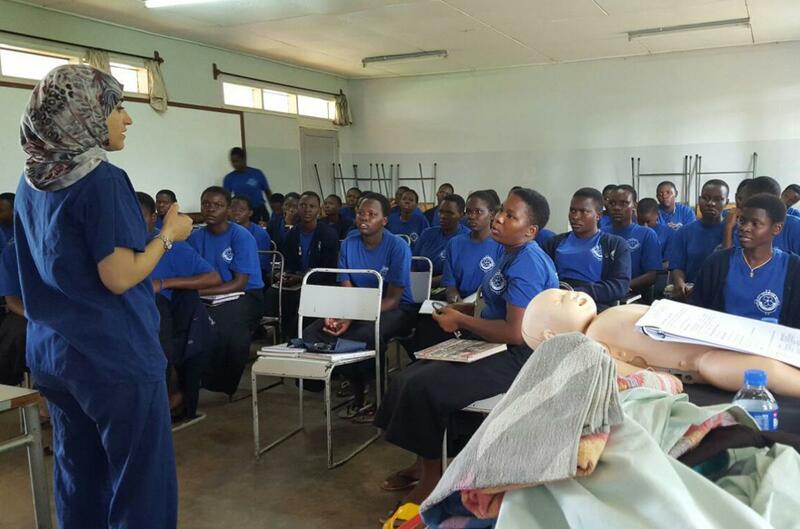 With each visit, our team members see improvements in skills on the wards and in training in the classrooms. Aisha, Jacqui and Adele all returned to Kamuli, having last visited in April 2015. 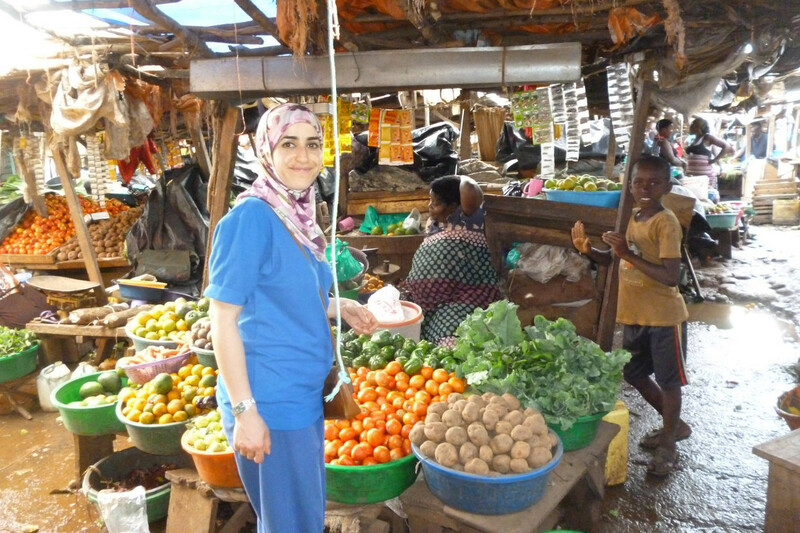 The fourth member of the team, Duli, was new to Kamuli, but is another experienced midwife who has travelled in a few countries in east Africa. 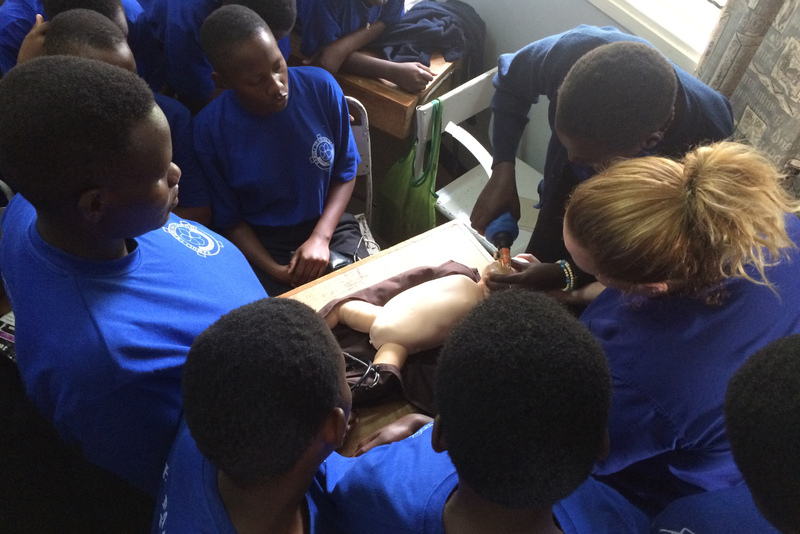 Some of the classes were smaller than on previous visits, but this meant that the students and staff could all practice on the training dolls. 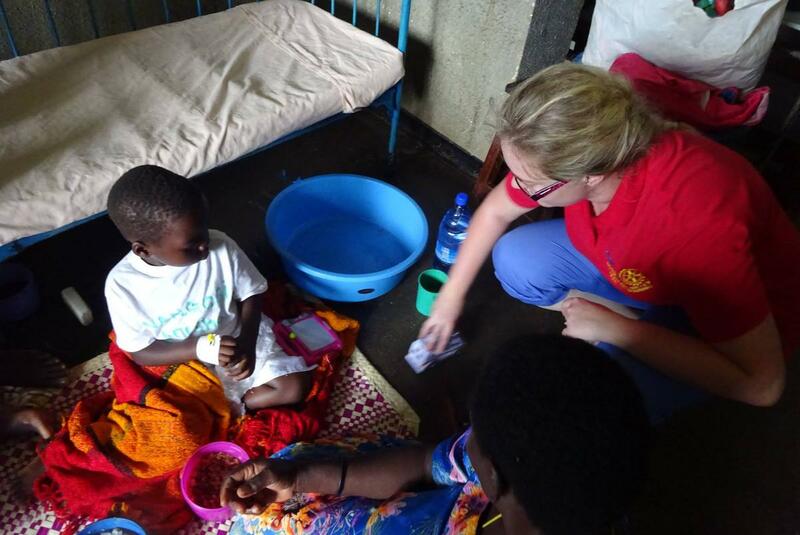 The team members also spent some time on the wards and they were able to work with the British medical students visiting the hospital with Kamuli Friends. 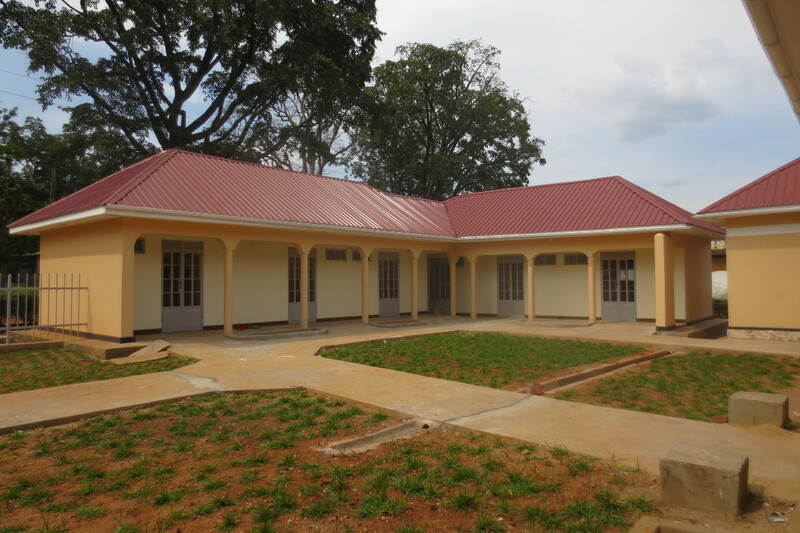 The new guest house built by Kamuli Friends was very well received. 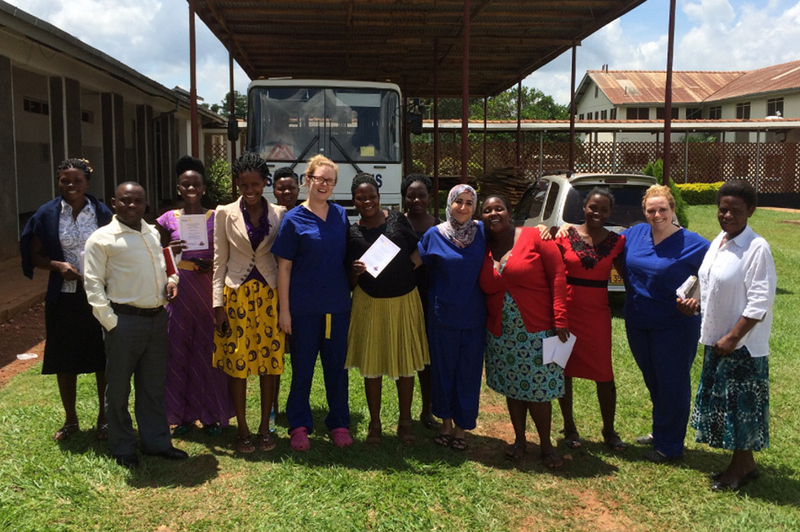 Kamuli Friends is continuing its development of a programme of visiting medical students and qualified medical professionals, as well as a programme of investment in buildings and equipment.